Excess megapixels eat up your memory cards. 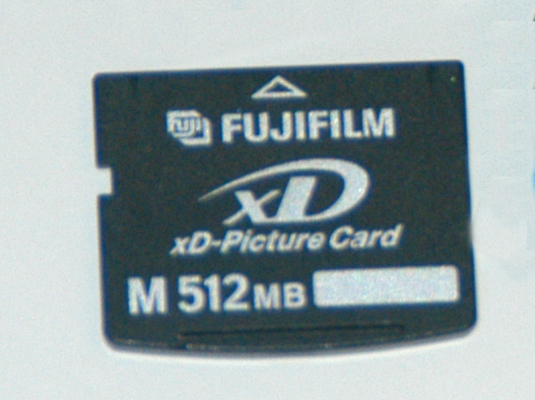 Most digital cameras store images on memory cards (like the one shown in this figure). You can drop to a lower resolution mode to save more photos on your memory cards. A digital camera memory card. Extra resolution taxes your computer. Fatter photo files take longer to transfer to your computer and call for faster processing speeds and extra memory to manipulate them in your image editor. More pixels need more storage. Very high-resolution files can be several times larger than your run-of-the-mill high-resolution image files. If you want to keep a lot of pixel-packed image files available on your hard drive, you need a large disk and probably a lot of extra CDs and DVDs to archive them to for permanent storage.